The Ontario government launched its Electric Vehicle Incentive Program in 2009 with the aim of insuring electric cars will represent one out of every 20 cars on the road by 2020. 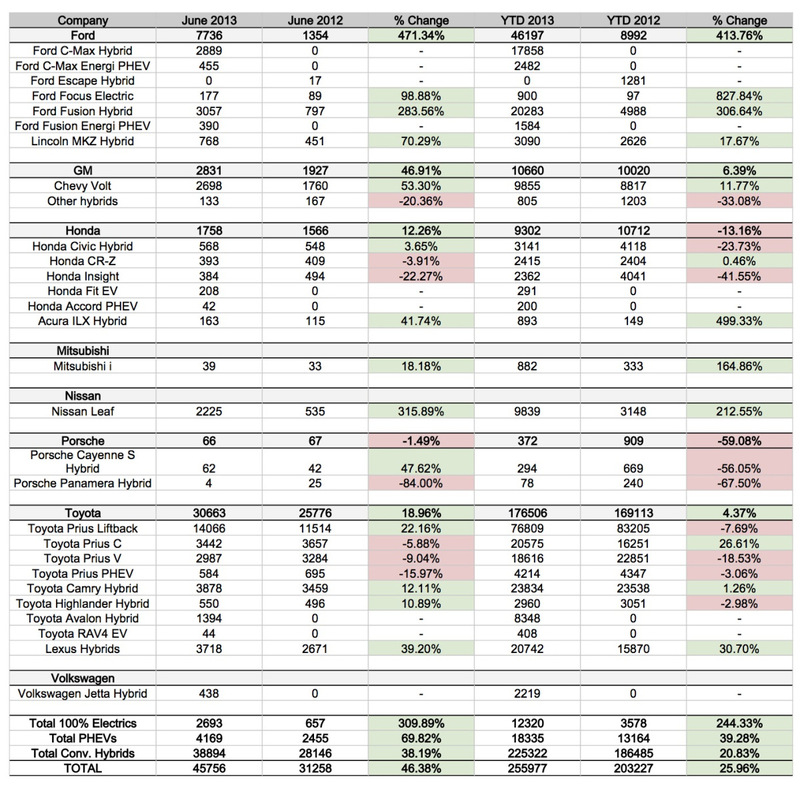 The program offers buyers or leasers of new electric cars varied incentives. As of July 1st, 2010, Ontario drivers are eligible to receive $5,000 to $8,500 toward their next purchase or lease of a new plug-in hybrid electric or battery electric vehicle. 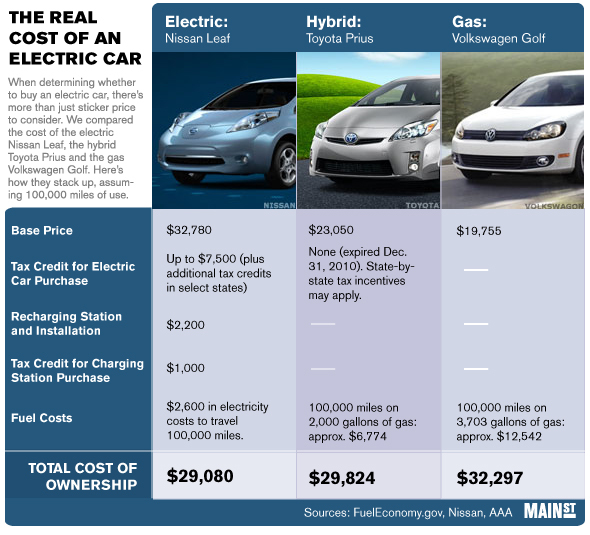 The value of the incentive is based on the vehicle’s battery capacity, which ranges from $5,000 for a 4kWh battery to $8,500 for a 17kWh battery. In order to be eligible for the incentive, personal electric vehicles must be registered and plated in Ontario for a minimum of 12 months. Ontario individuals, businesses, and organizations that purchase or lease a new plug-in hybrid electric or battery electric vehicle after July 1, 2010 may be eligible for a rebate between $5,000 and $8,500. The EV incentive program is open to persons, businesses, municipalities, non-government organizations and non-profit groups. Applicants can receive incentives for no more than five vehicles per calendar year. Leased vehicles are eligible for an incentive depending on the term of the lease and whether the vehicle is used for personal or fleet purposes. To qualify for the full value of the incentive, a minimum 36-month lease term is required. If vehicles do not meet the specified term requirements, the incentive payment must be repaid in full. To qualify for the incentive, EVs for personal use must be registered and plated in Ontario for a minimum of 12 months. Fleet vehicles must be registered and plated in Ontario for a minimum of 36 months to qualify for the program. Eligible electric vehicles purchased in another jurisdiction can qualify for the incentive only if the registration of the vehicle in Ontario is the first time the vehicle has been registered in any jurisdiction. Vehicles that have been registered in other jurisdictions prior to Ontario do not qualify for the incentive. If vehicles do not meet the residency requirements for the specified term, the incentive payment must be repaid in full. There are two ways to receive the incentive. The automobile dealer can apply the incentive at the point-of-sale and then submit the incentive application on your behalf. Alternatively, you can purchase the vehicle at full price and apply directly for the incentive by completing the application form and submitting it to the Ontario Ministry of Revenue. The incentive is applied to the after tax value of the vehicle. In the case of a leased vehicle, the monthly principle amount will reflect the reduced cost of the vehicle. Download the incentive application form. 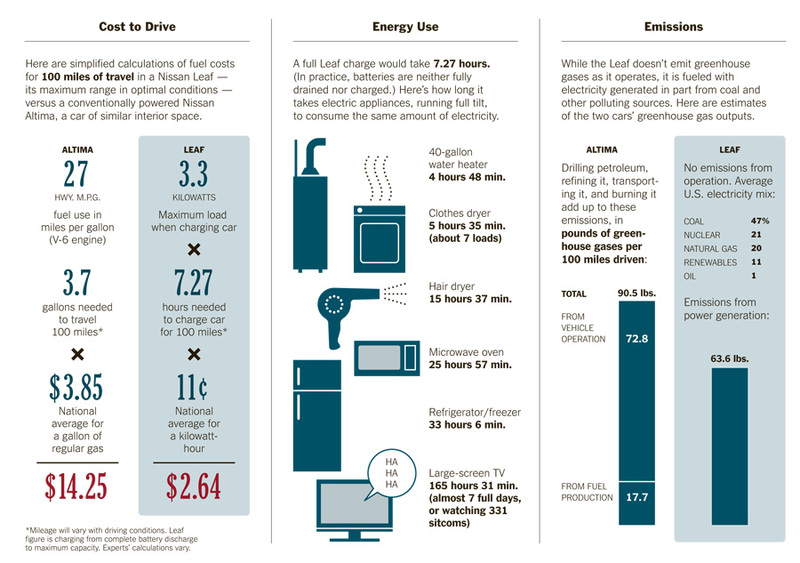 How long does it take to charge an Electric Vehicle, and what is the cost? 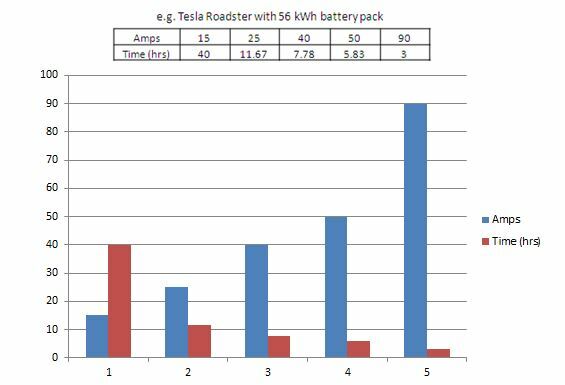 The length of time required to charge an electric vehicle depends on the voltage of the outlet or charging point used as well as the size of the vehicle itself. A smaller car can be plugged into a standard 120-volt household outlet, but may take up to 12 hours to charge. A larger vehicle may require an outlet up to 220 volts. Conversely, if an electric vehicle is plugged into a home or public charging station, it may require as few as two hours to charge the battery completely. 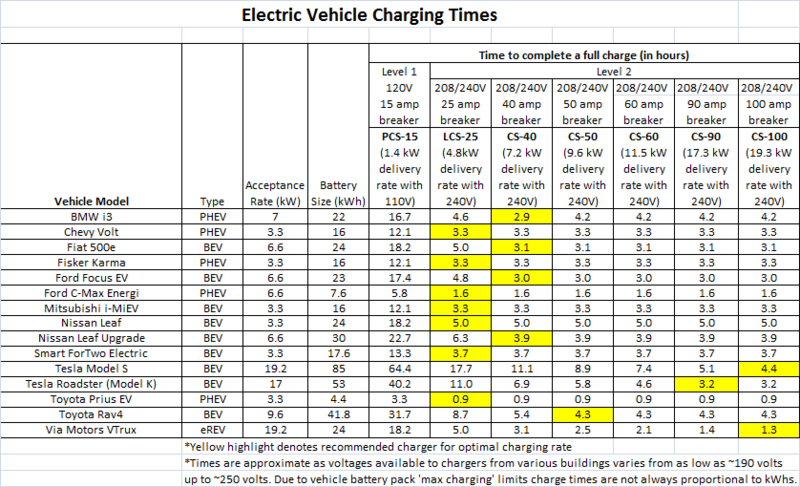 So how long does an EV take to charge up an EV? There are 3 levels of charging – Level 1, Level 2 and level 3. This will charge a battery up to 80% in only 25-45 minutes. Soon, you will see many more of these chargers along the 401 and other routes across Canada to compliment our high speed level 2 chargers. However, costs are substantial – these units range between $25,000 and over $100,000. All this said, what we need to note is that 80-90% of Charging is done at home or at work and at night. So every day when you get home from work, school, shopping etc, you plug in. The next morning – Voila! You have a full charge and are ready to go. Now you can’t have a gas station at your home, the government won’t let you, but you can have an electric vehicle charging station at home! In Canada, almost 90% of the population travels less than 60 km per day on their return trip to work. So you never really have to worry about running out of electricity.